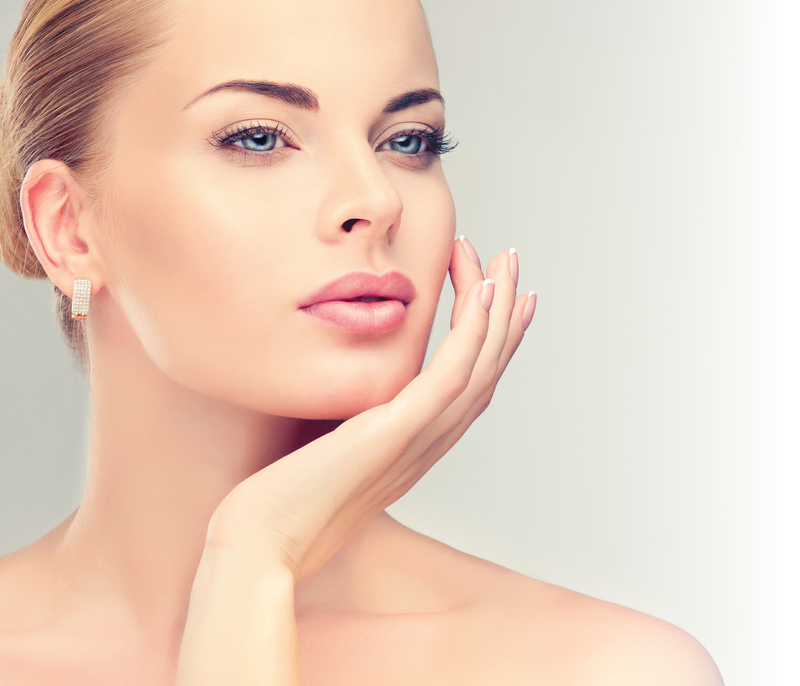 Vanity: Aesthetics, Dermatology & Wellness specializes in advanced Aesthetics, skin care, Botox, Dermal Fillers (Juvederm, Voluma, Volbella, Vollure) and Regenerative Medicine Services (PRP Facial, PRP for Hair Restoration, PRP Stretch Mark Therapy, Vampire Breast Lift®). At Vanity, you will find a dedicated team of professionals working together to help you achieve the most natural-looking, beautiful YOU! 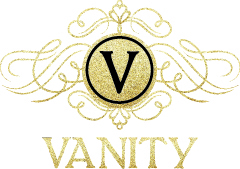 Vanity is the top resource for all of your Aesthetics needs in Anchorage and Juneau. 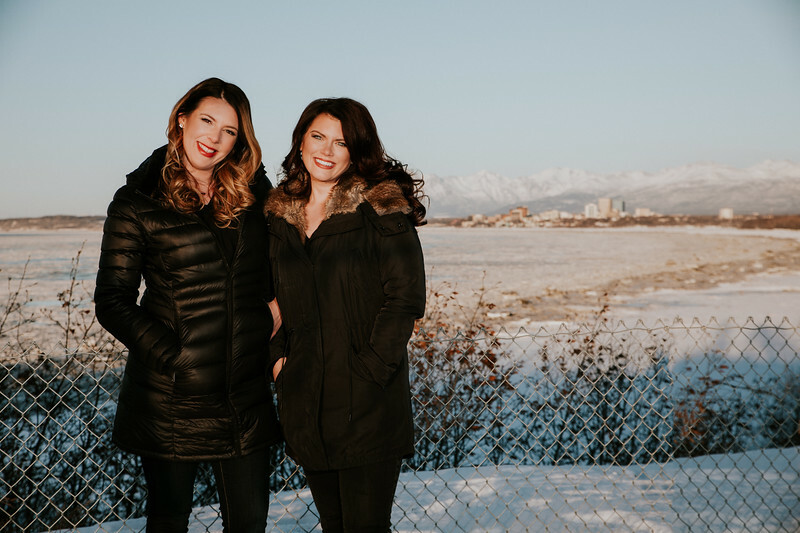 The anti-aging specialists in Anchorage and Juneau are located at Vanity: Aesthetics, Dermatology & Wellness so make sure your schedule your complimentary consultation TODAY! 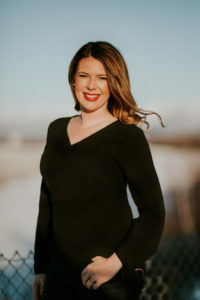 Vanity: Aesthetics, Dermatology, Wellness is a dermatology treatment center in Anchorage and Juneau Alaska that includes a wide variety of dermatology treatments and dermatology care plans such as acne, rosacea, melasma, eczema, scars, warts, skin care, skin checks, and much more. 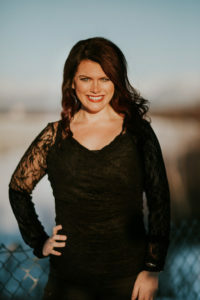 Vanity: Aesthetics, Dermatology & Wellness provides full spectrum wellness services which range from custom medical weight loss plans, bio-identical hormone replacement therapy (BHRT) and nutritional consultation to treatment of chronic migraines, joint pain, sexual dysfunction and General Medicine services. 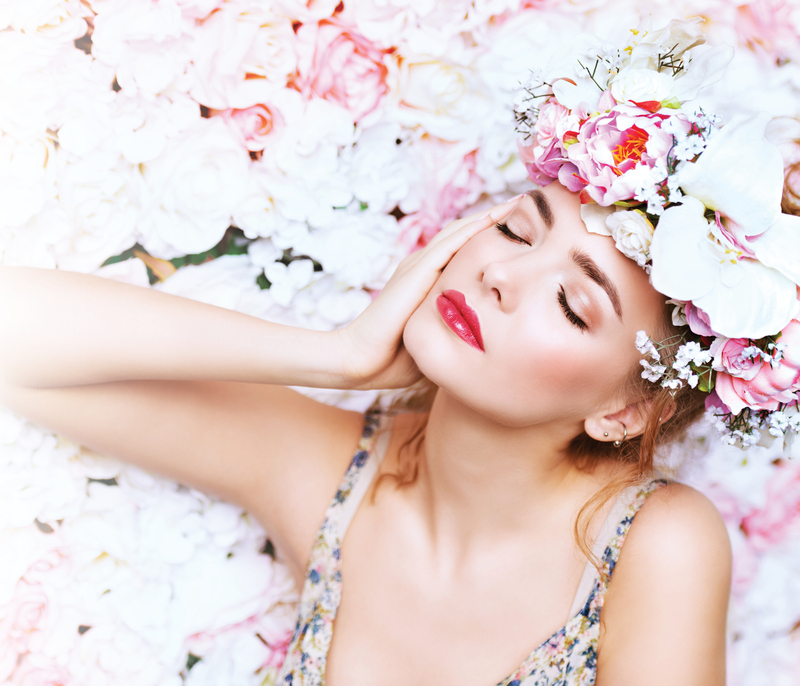 Contact Vanity: Aesthetics, Dermatology & Wellness today to achieve optimal wellness.